Dragons, Chimeras, and Hydras, oh my! 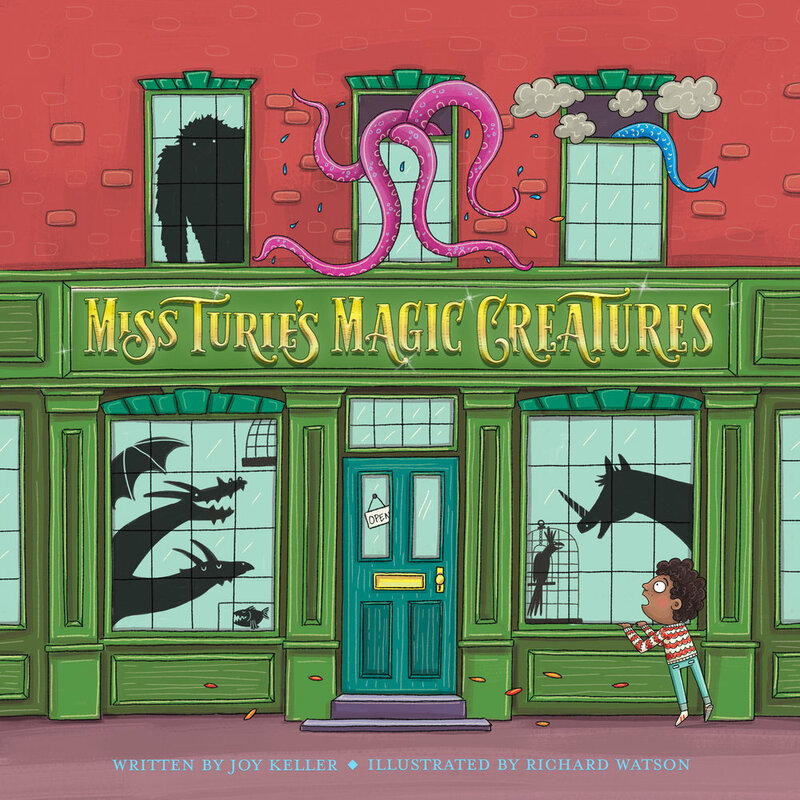 Come explore Miss Turie's Magic Creatures -- the most exotic pet store you’ve ever seen! Miss Turie guarantees to "have the pet that's right for you", but can she find a match for her toughest customer yet? Told in an upbeat, fast-paced rhyme, children will laugh as they learn about mythical animals and contemplate what they might be like as a household pet. 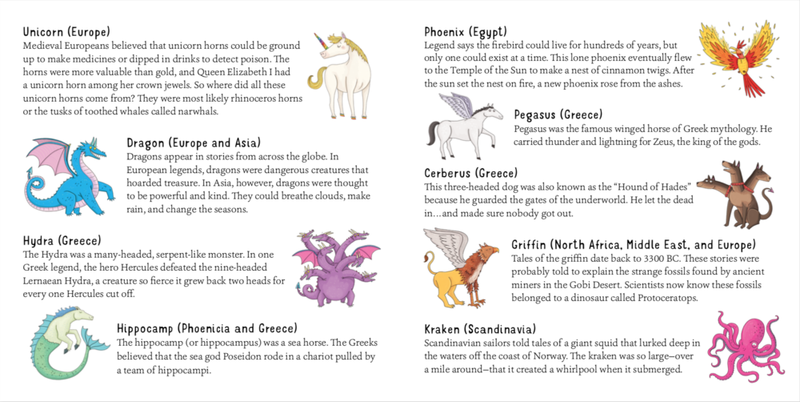 Curious readers will also enjoy a more detailed history of the origin of each of the featured creatures after the story.